If you're a sucker for smooth voices and harmony, then you'll want to get yourself along to see Brotherhood Musiq. 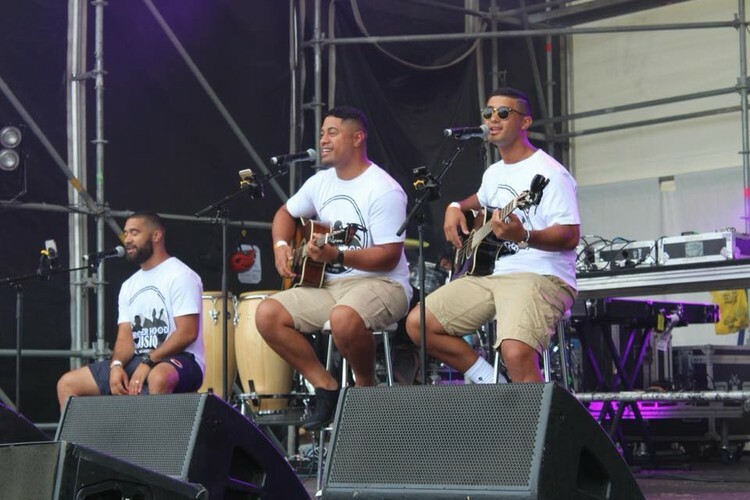 In the past they've played alongside Stan Walker, Swidt, Jessica Mauboy and Smashproof, and we can't wait to have them in our little corner of the beach. They'll be playing all the sweet tunes from 6pm.